One of the holy grails for oily skin and clogged pores has just gotten an upgrade and you should be super excited to add this to your skincare routine. 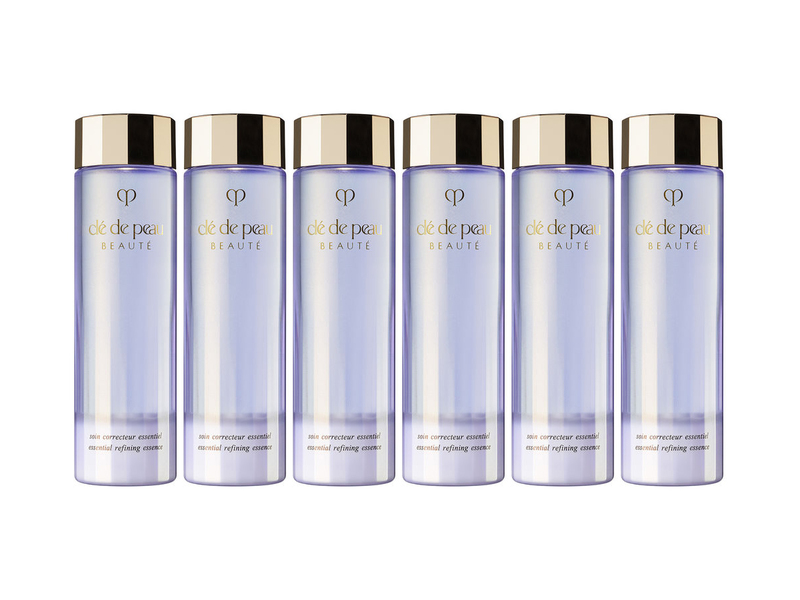 Japanese luxury beauty brand Clé de Peau Beauté will be launching its reformulated Essential Refining Essence (SGD130) on 1 February 2019 and it is said to be more moisturising and effective in removing impurities from clogged pores than before. The cult favourite, also known as the ‘legendary purple water’ in China, launched back in 2013 and is currently the brand’s best-selling skincare product in Singapore, and for good reason. It instantly mattes the skin with a cooling sensation, smooths roughness, curbs sebum production without stripping skin dry (it hydrates for up to 24 hours) and diminishes visible pores, all with its unique essence infused powder formula that leaves skin looking fresh with a healthy radiance. The bi-phase formula, which requires a good shake before use, may feel like water, but in reality is a super concentrated serum. The reformulated product contains new ingredients such as the Surface Refining Complex EX for more powerful skin smoothing results and also the moisturising and retexturing Illuminating Complex EX, the same ingredient used in the brand’s famous La Crème that was relaunched two years ago. Though the general rule of thumb is to layer skincare products that are lightest in texture first, it doesn’t apply in this case. If you’re using other serums, apply those straight after your toner or lotion, and before this. Because the Essential Refining Essence tightens pores, you’ll want to pat it on only after all the goodness of your serums have penetrated and before your moisturiser. You’ll also be glad to know that makeup goes on more easily after and lasts longer throughout the day. One favourite technique to use this is by saturating a cotton pad with the refreshing liquid and applying it on the entire face using a patting motion. To finish, gently smooth the same cotton pad over any noticeably rough patches of skin. Using a cotton pad in this case ‘pushes’ the product deeper into the skin as opposed to just patting it in with your hands. And it definitely doesn’t hurt that it costs only SGD130, really reasonable for a highly concentrated serum with quality ingredients.